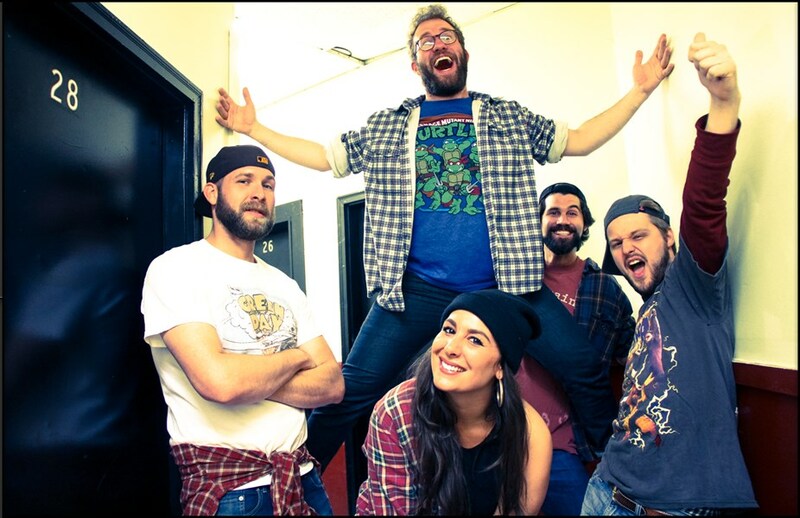 Killer Tofu is Boton's premier 90's live music presentation. They bring the JOCK JAMZ, YO! MTV raps, steamy Boy Band renditions, girl power, and low down dirty Grunge that you crave. 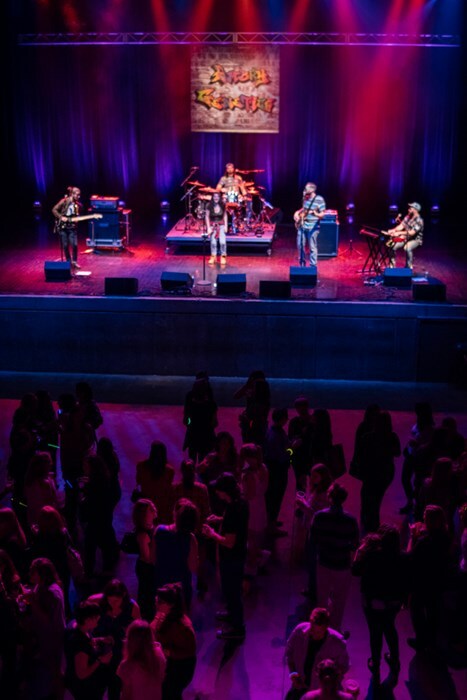 With a lineup of talented and dynamic players from Boston's thriving original music scene, Killer Tofu is a cover band that brings energy and excitement to familiar songs of the 1990s. 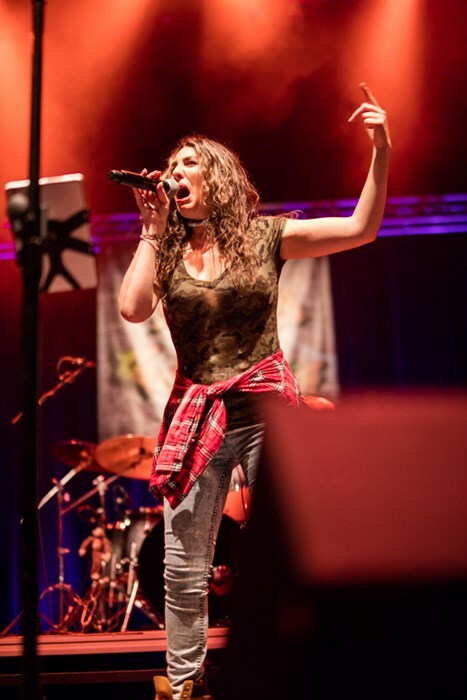 Whether covering the Spice Girls, TLC, Green Day or any classic artist from the 90s, Killer Tofu presents an authenticity that brings the songs to life! When you hire Killer Tofu, you can expect a magical journey through time where tamagchi pets and snap bracelets are still "rad" and dial-up modems take you to your AOL online chatrooms. Killer Tofu makes the party dance, sing, and scream along to cherished songs from the golden age of Generation X music. Everyone raves about the level and talent and how much fun they had when Killer Tofu rocks the party. Word to your Motha! They were fantastic! Professional in all aspects! Super impressed with sound, singing, music etc...So good playing live people thought we were using Spotify before entering the party. Please note Killer Tofu will also travel to Braintree, Cambridge, Newton, Readville, Brookline Village, Medford, Randolph, Milton, Quincy, Wallaston, Watertown, West Medford, Weymouth, Arlington Heights, Holbrook, Melrose, Nonantum, North Quincy, Waverley, Dorchester, East Weymouth, Hyde Park, Mattapan, North Weymouth, Oakdale, South Weymouth, Waltham, Babson Park, Avon, Canton.